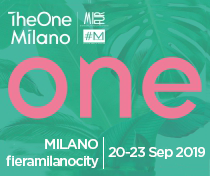 By now an essential appointment within Milan Fashion Week, the international competition dedicated to young fashion and fur designers organized by the International Fur Federation (IFF) with the support of Vogue Talents has reached its 15th edition. 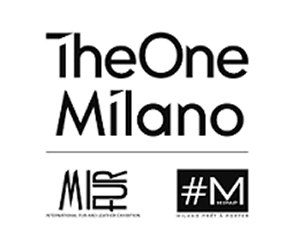 Within the spectacular frame of Palazzo Barozzi in via Vivaio - Milano, the creations of 10 finalists, selected among 100 applications received from every corner of the world, were displayed. 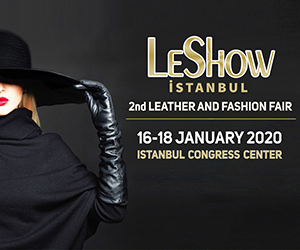 An exceptional jury presided by Sara Sozzani Maino, and with jury guest Arthur Arbesser, has evaluated the finalists, who were selected after a long process and using criteria that put sustainability at the forefront this year, such as the use of recycled materials, non-toxic, eco-friendly dyes and the traceability of furs. 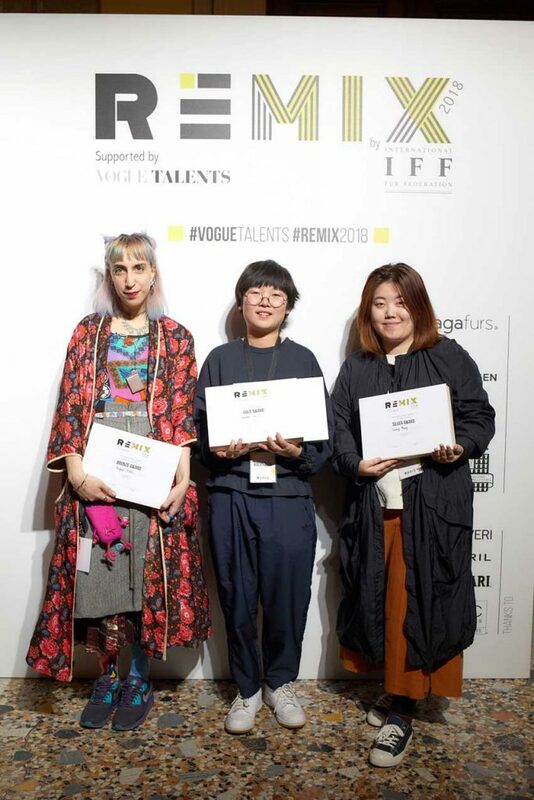 The award ceremony, which took place last Sunday February 25, saw Japanese designer Chunchen Liu receive both the Gold Award and the Saga Award thanks to her innovative creations recreating the texture of rocks and the poetry of snow-covered mountains. 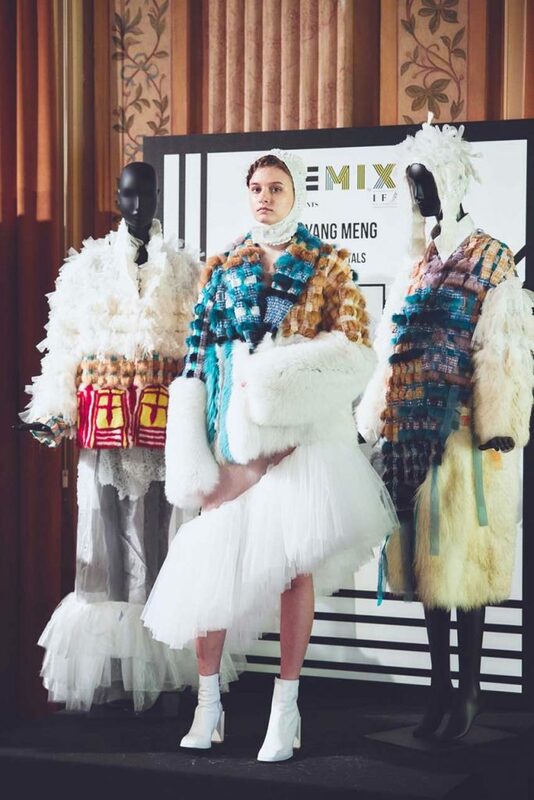 Siyang Meng, instead, won the REMIX Silver prize thanks to her furs inspired by natural rocks and coral. 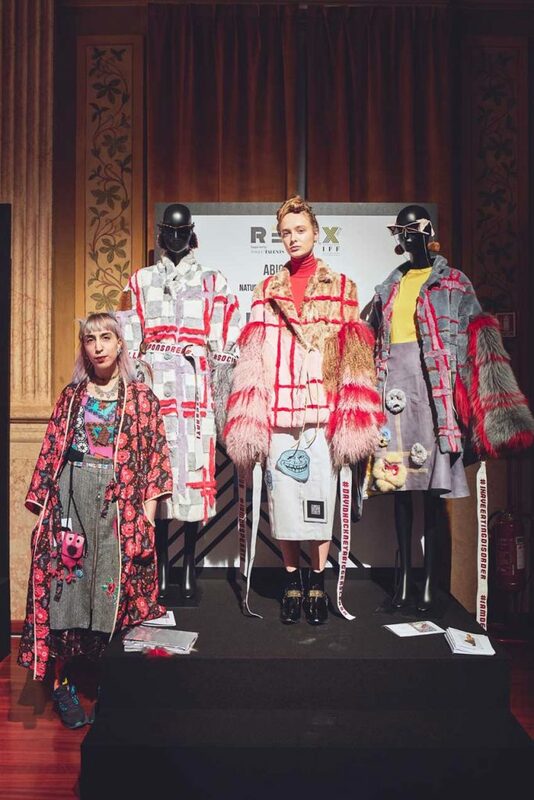 Abigail Wirth, from Hungary, has won the Bronze award thanks to three creations that are a manifesto against the fake reality of social media, using renewable and re-usable fur. 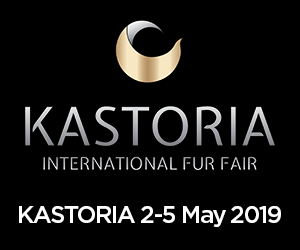 As Mark Oaten, CEO of IFF, has declared, “Every year the bar is set higher and higher. 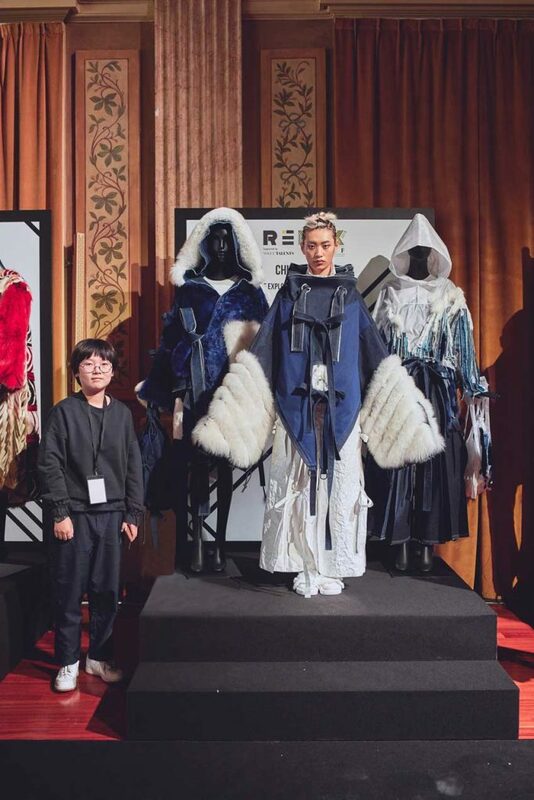 We who follow the journey of each of the participants, from the initial sketches to the actual finished garments, never stop being amazed at how innovative, versatile and modern these young talents can be. 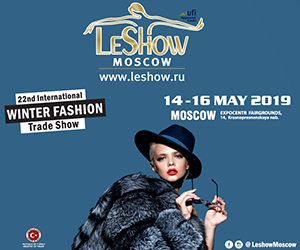 Fur is one of the most sustainable, eco-compatible and natural existing materials. And we, with REMIX, are glad to give these talents the possibility of exploring this field too and of taking another important step for their future careers”. Since 2004 Remix has given over 1000 students from 25 countries the opportunity to become part of the teams of the most important fashion houses: from Nicolas Martin Garcia, who is part of Roberto Cavalli’s design team, to Roderick Buijs, who works for Louis Vuitton, to Astrid Anderson, who shows her collections in London, to Edda Gimnes, whose creations are worn by celebrities such as Gigi Hadid and Lady Gaga.